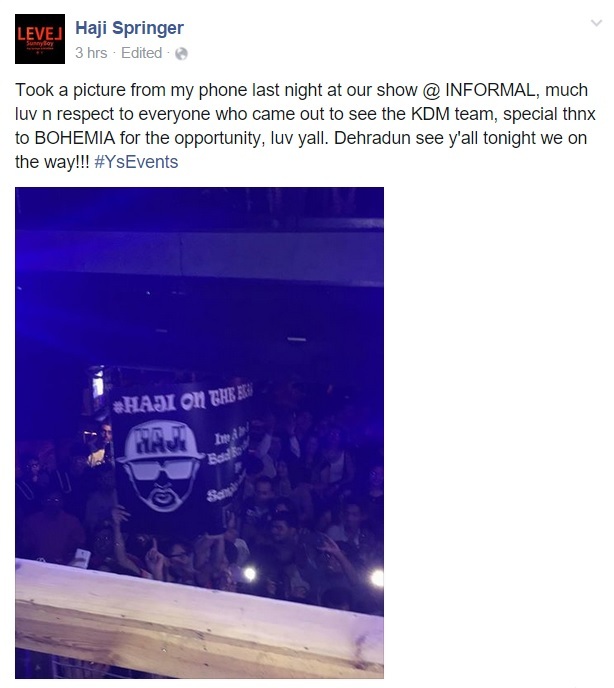 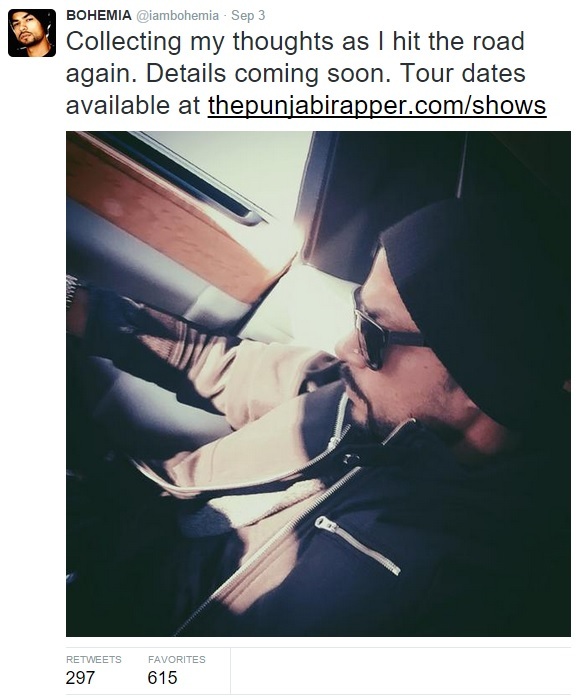 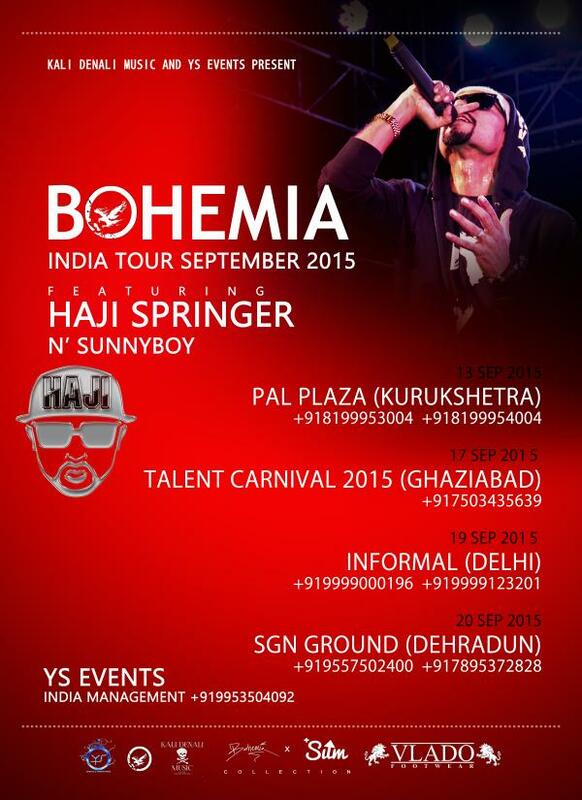 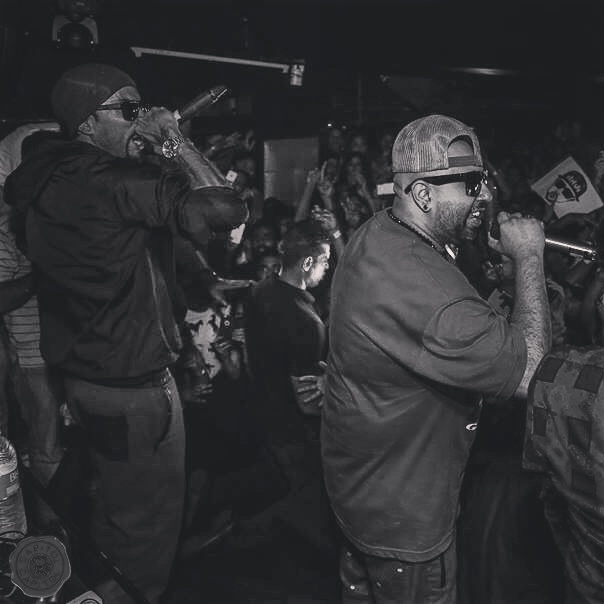 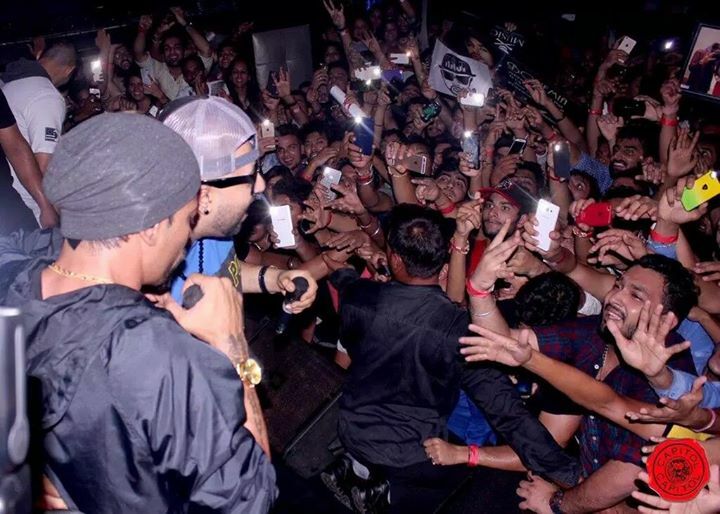 Bohemia India Tour With Haji Springer 2015 – Exclusive Pictures & Footage! 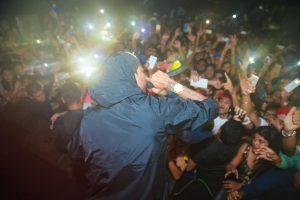 Bohemia brought Haji Springer this year on his yearly India Tour & people were surprised to hear that news when it was officially announced by Bohemia. 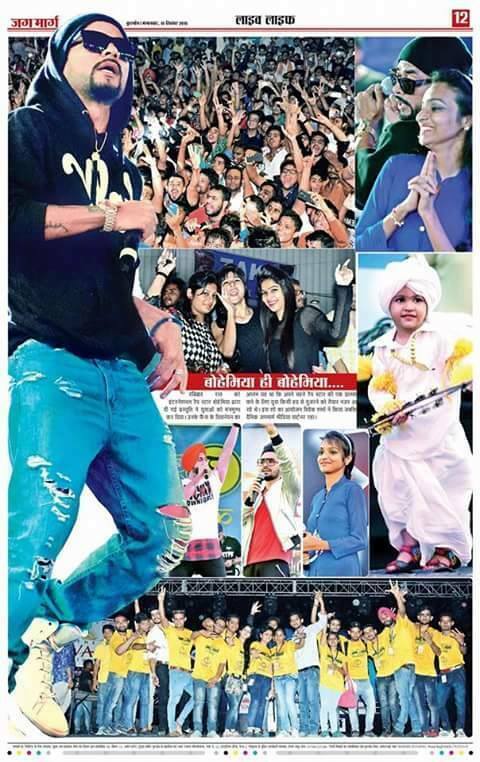 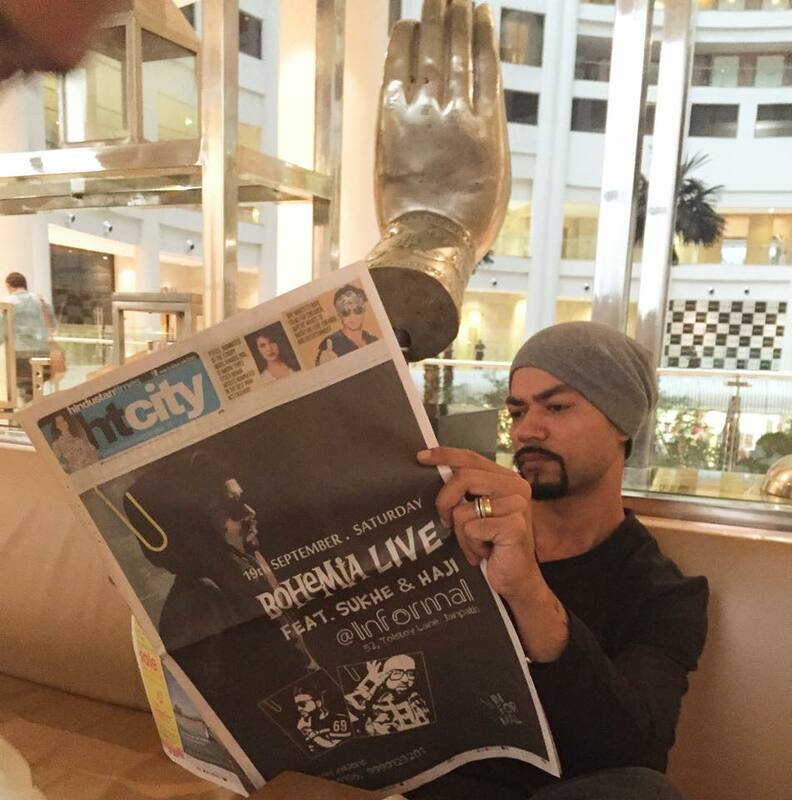 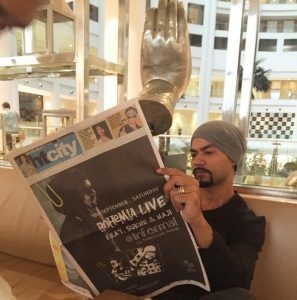 Below you will find the pictures of the Bohemia India Tour. 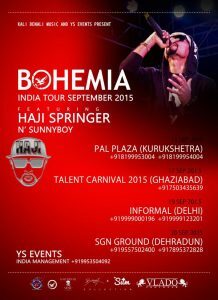 Below are some of the pictures from the Delhi, Kurukshetra & Ghaziabad Show’s Bohemia & Haji Springer performed at. 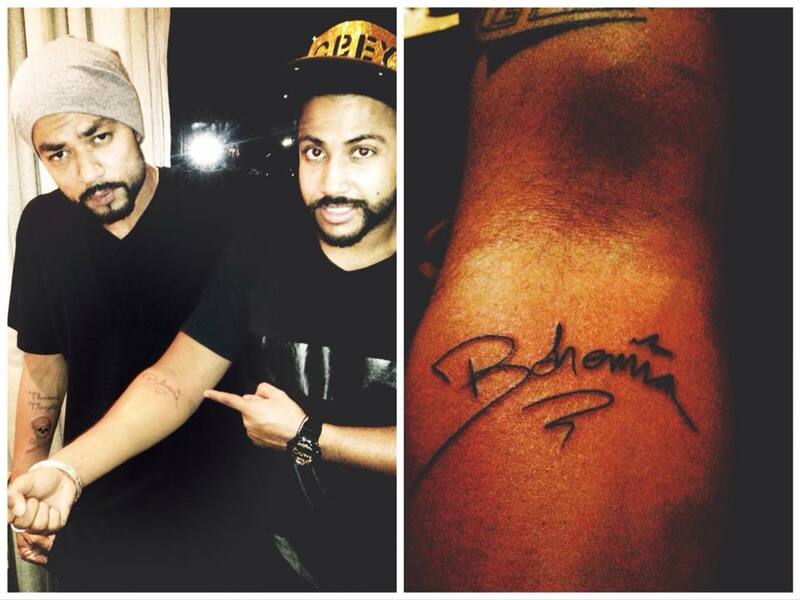 Bohemia & Sukhe Muzical Doctorz Together. 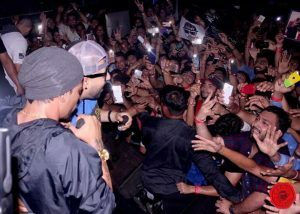 Sukhe Giving Huge Respect to Bohemia.